Appliance Services and Repairs offers professional dryer repair services throughout Doral - Miramar - Miami - Coral Gables -Aventura. 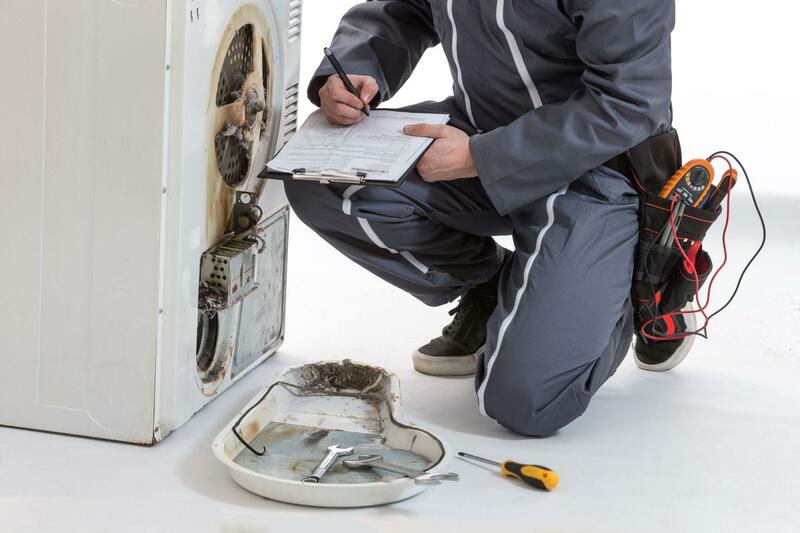 Contact the experts at Appliance Services and Repairs to have your dryer repaired. Our technicians are highly qualified to fix all-in-one dryers, including stackable gas and electric dryers. 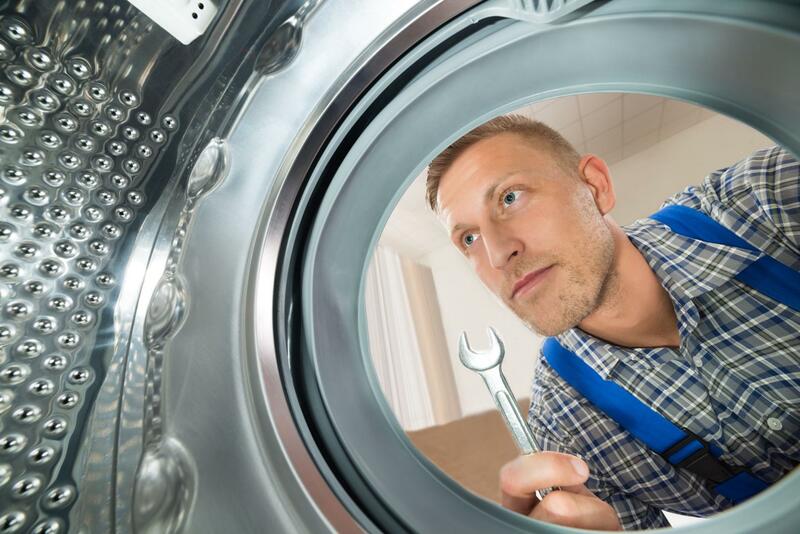 We ensure that all aspects of your dryer is thoroughly diagnosed and complete all repair services quickly and efficiently. HIGHLY QUALIFIED TO FIX ALL-IN-ONE DRYERS, INCLUDING STACKABLE GAS AND ELECTRIC ONES. SAME DAY REPAIR! Schedule your in-home dryer repair or servicing today. 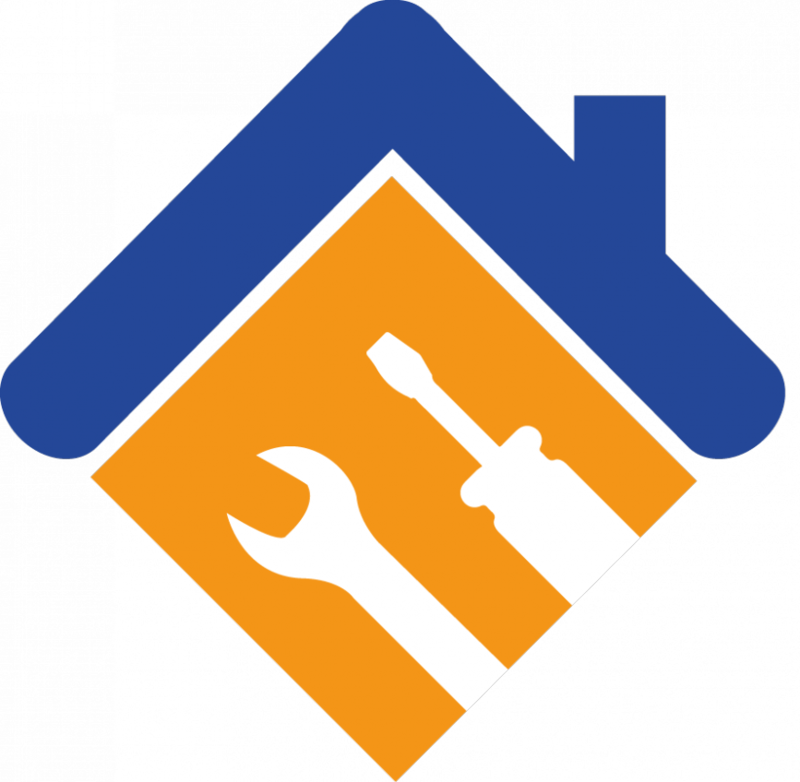 WE INSTALL, SERVICE AND REPAIR APPLIANCES OF VARIOUS BRANDS.